After the Lunar New Year of 2017, I decided to pack my back to travel somewhere else. I thought I loved to live in Hanoi but sometimes love should take some break to let the heart know whether this love is enough or not. I gave up the job I just had several days ago. I did tell my parents about my decision and they seemed to support my idea with a little hesitance. At the time, I was tired of learning every subject at university. The idea of dropping out of school appeared in my mind many weeks in a row. I realised I didn't have any money, I got an online job but it was not enough for me to travel and thrive my career. I didn't have any clear plan. I took a flight to Saigon, stayed there 2 days and then visited Vung Tau where a lot of my relatives settled there. I got help from them. The interesting story began to blossom from the day I got a job at Toong coworking space. I knew Toong about 2 years ago when I was a first year student. At the time, I didn't have any clue about what coworking space was. I read it on some websites and then sent friend request for its founder on Facebook without any message or interaction online. 2 years later from the day Toong was born, Ms Huong - one of my amazing friends I luckily had a chance to collaborate with in an event in Hanoi was somehow working at Toong. She introduced me to its co-founder and told me to send my CV to her. The day later, I got a call and started to go to work on 26th September 2017. I seemed to be happy after knowing that I would go back to Saigon again for the third time in one year. And this time, the reason was for work. Toong makes me feel like everything can happen if I have an idea and dare to turn it into reality. I love all of my colleagues although I amnot still able to share my private things and crazy stuff with them as what I could do with my friends when I was at university. But I do learn a lot of things from them. An operation manager is very very humorous with a lot of funny stories. A 24 year old man takes me home after work and plays as my first mentor at Toong. I also have a chance to work with a 27 year old woman who doesn't mind supporting other colleagues anytime though she got married and had a little baby at home to worry about. Working at Toong, I know I need to decrease my ego and open my heart to sympathize for others. Being perfect never works out but trying to be perfect is always required at work. My working time at Toong somehow extended and I started to accept what I couldn't make and feel happy to stay with my colleagues for some other months ahead. I start to learn how to say No with other people when they offer me some jobs. I start to invest on writing and travel to enrich my experience. 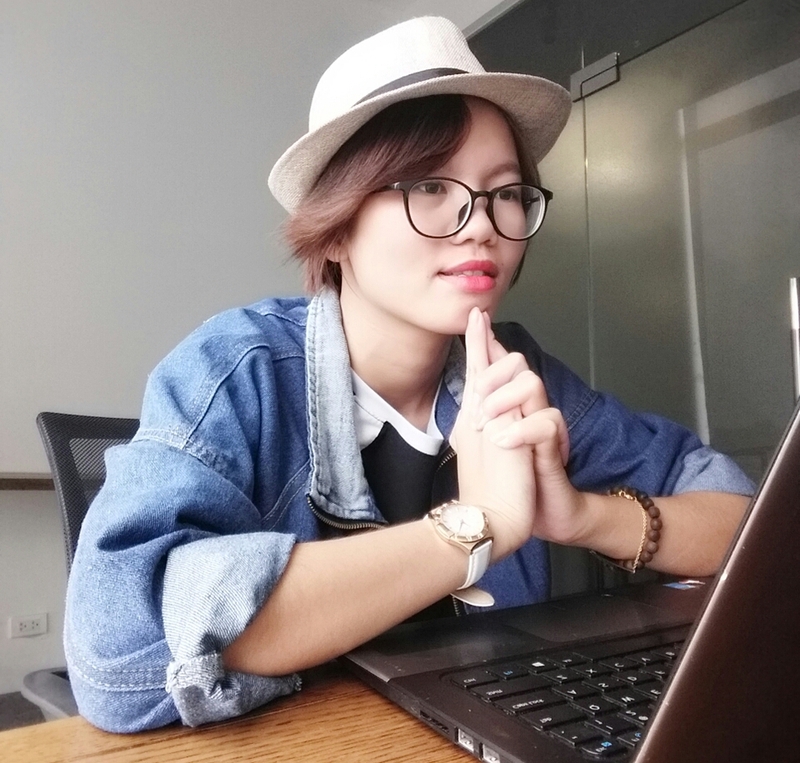 Living in Saigon for 3 months, I met some young people who quited their jobs and started to have new careers. Most of them seemed not to be happy with what they were doing, with what they were having. They were chasing something for money and they felt depressed very quickly. When you get bad news, the first emotion you get is always sad and disappointed. And when you can't meet your expectations, you get the same feelings. When I have one year off school and start to work full-time and be financially independent, I realise making money is never easy, never easy at all. My mentor who was the CEO of MOVE told me: "At your age, you should focus on experience, enrich your mind, don't chase money, don't chase anything that can let you down." People talk about money all the time, they have problem all the time and I always try to enjoy my life with money I make. Although it is not too much, it is enough for me to travel twice a month, to have a humble life with simple meals. When people ask me how to travel frequently and where my money is, my answer is fundamental: "I don't spend much money on clothes, I don't buy cosmestic, I spend that much money on travel and books. I work hard and smart. I have enough networking and then my jobs start from the relationships I have." I love minimalism. My house has enough things for me to feel comfortable. When anything is not necessary, I don't want to use and buy it. Everything you see on Facebook or other social websites is just the floating part of the iceberg, the deep world of our heart is never be known clearly by other people. I never give up on anything, it is just about turning into a new direction. I see so many people want to walk on a straight line. They follow others' footsteps. They don't have their own opinions, they are scared of being different, being scolded, being looked down on. I sometimes have the same feelings but I dare to cope with the problems. I don't want to hide it. I use my positivity to solve the deeply psychological stuff I have had through my gap year time. It is the only way that can help me stay stronger to face the intensely challenging world outside. 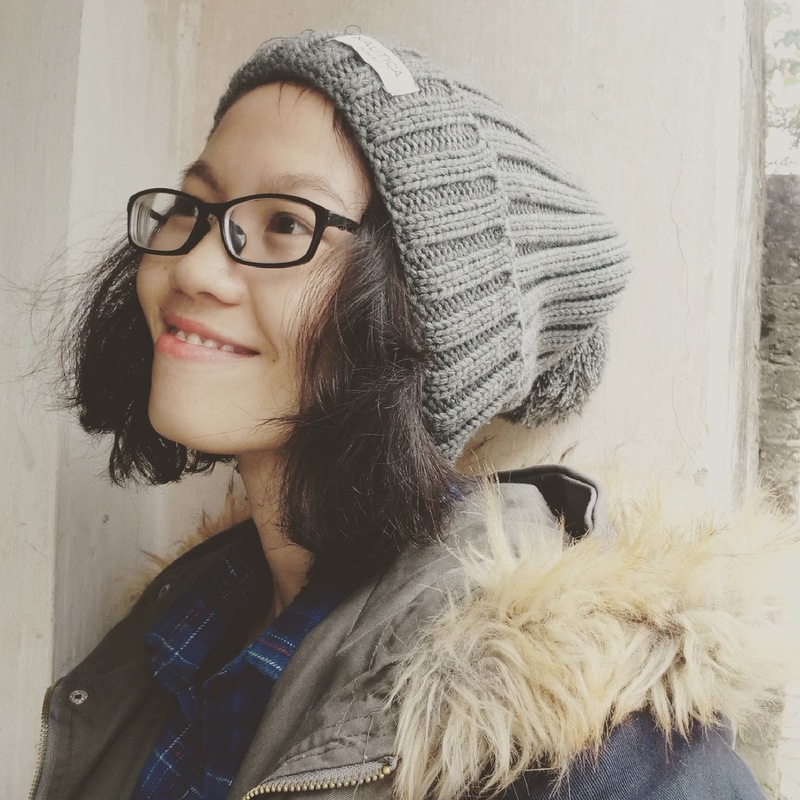 One friend sent me a message: "Hey Trang, can you tell me why, how and when you started to take a gap year? I just want to take a break. I just want to take several months off school just to relax. Is it an acceptable reason? Because I feel so so so stressed out, mate. Sometimes, I think I am in depression." I told her: "Sometimes, people need more than a break just to calm down and know how to restart with a more clever mindset." Taking a break is not give up, it is about a new direction. You don't need to learn at university, to get a degree to let the crowd believe in what you can do. People know who you are from what you did. Dare to take a break and see that it is also a new direction. I am 51 years old, i just decided to quit the job i had been for over 26 years to pursue my own dream. I am glad to cross your blog and ia very impressed to what you have in your thoughs at your age. I am sure one day you will reach your destination and achieve your life goal. Keep up this soul and keep travelling. Love to read all your posts. Thank you for being interested in my blog and thank you so much for telling your story here. I wish you all the best for your career, for you and your family.